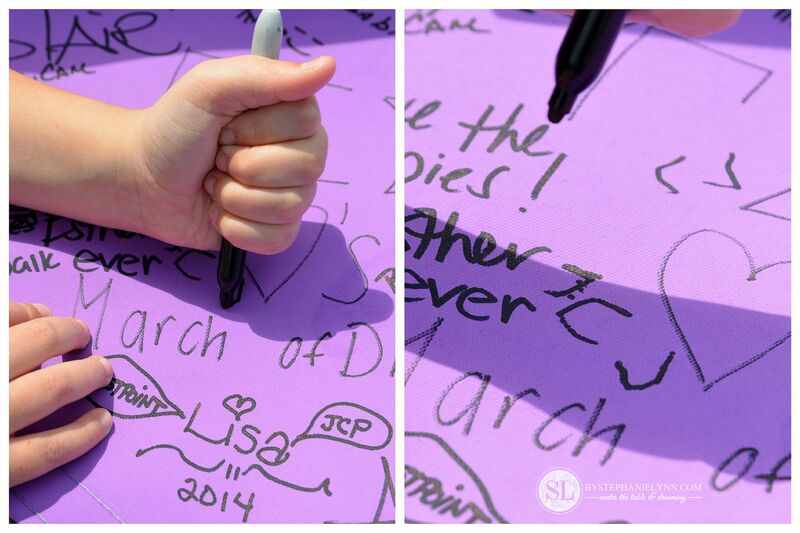 March of Dimes March for Babies #TeamKmart | I participated in an Influencer Activation on behalf of Mom Central Consulting for Kmart. 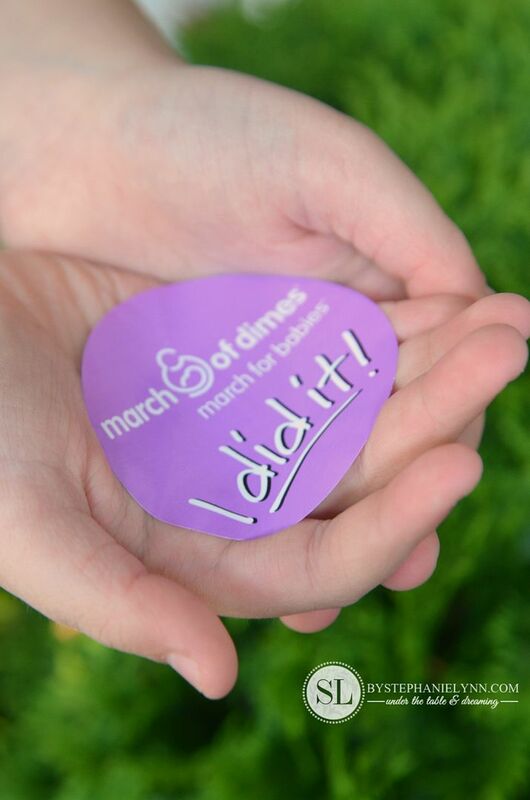 A donation was made on my behalf to March of Dimes and I received product samples, a travel stipend to attend an event, and a promotional item to thank me for participating. 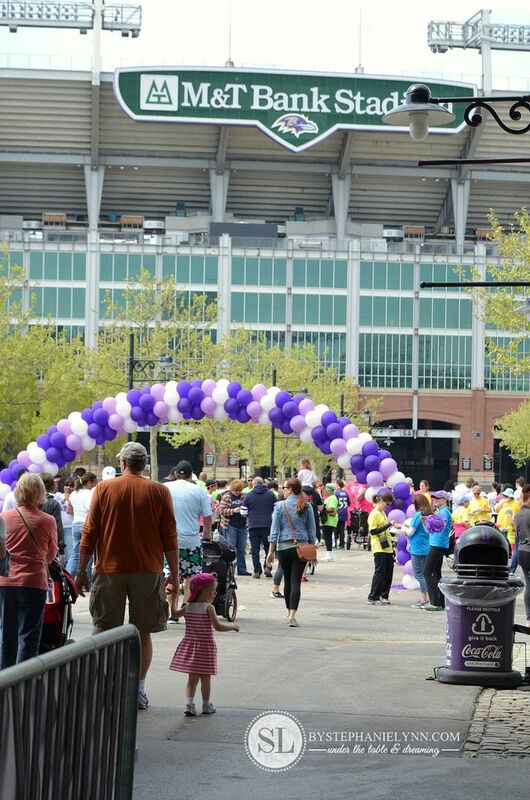 A couple weeks ago we had the pleasure of walking in our local March of Dimes March for Babies event. 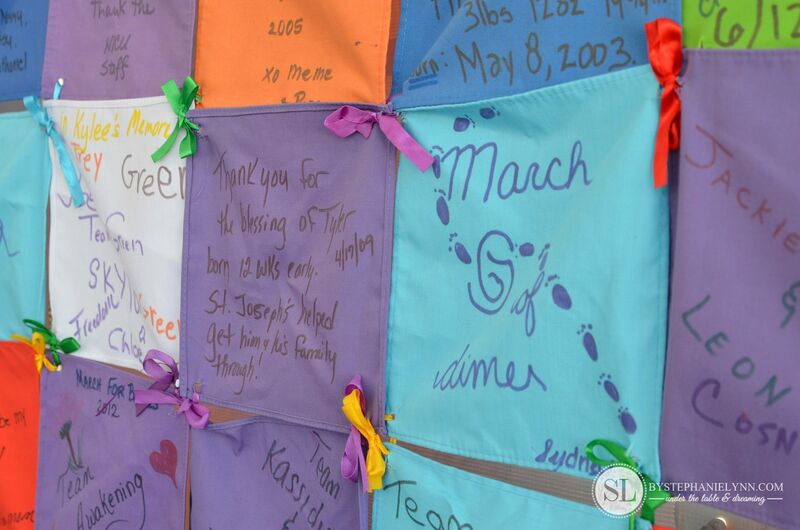 In previous years we have joined together with family and friends forming our own team, however this year we were honored to walk alongside the members of #TeamKmart. 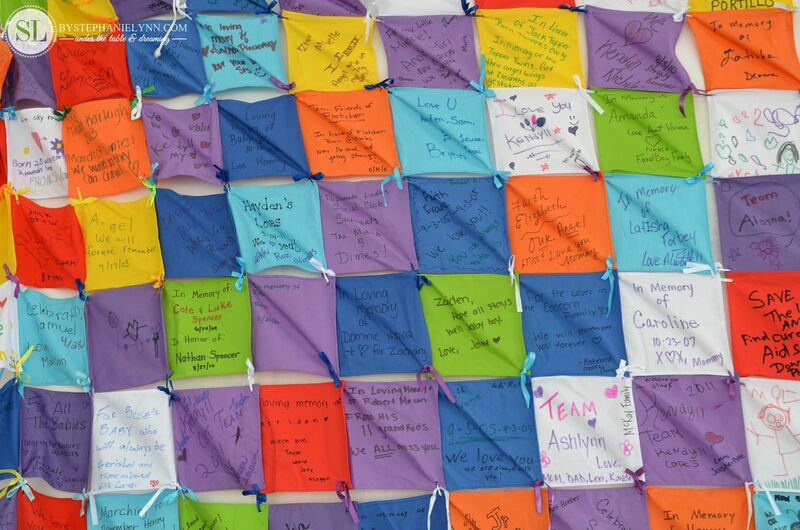 We were honored to be a part of such a large team like Kmart – joining in the fight to give hope to the more than half a million babies born too soon each year. 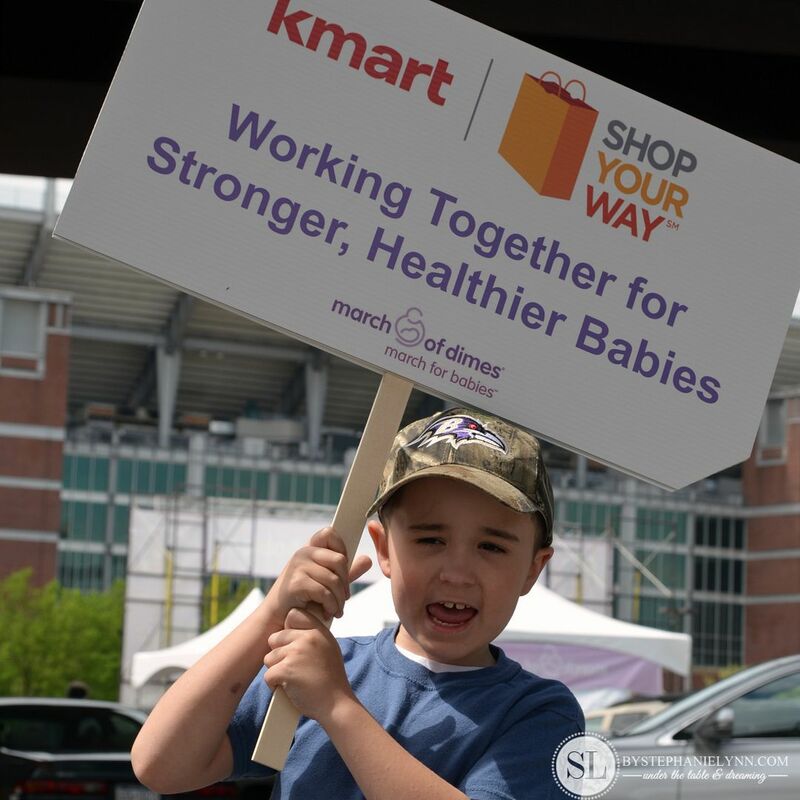 For the past 31 years Kmart, the number one corporate supporter of the March of Dimes Foundation, has helped raised over $114 million. 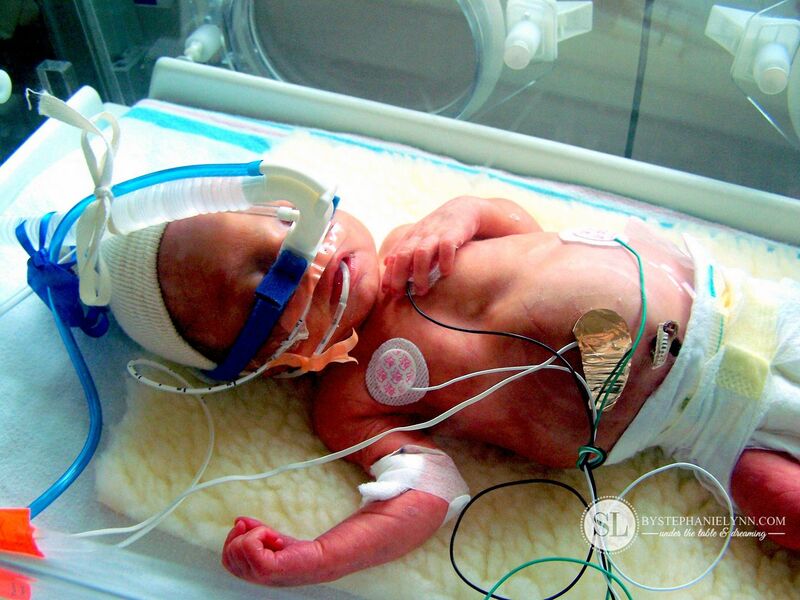 This money has played an important role in research, education, vaccines and the discovery of medical breakthroughs, like surfactant therapy for preemies, that has saved the lives of countless children. As a family we are so passionate about this cause as surfactant therapy saved the life of our own 28 week preemie seven years ago. 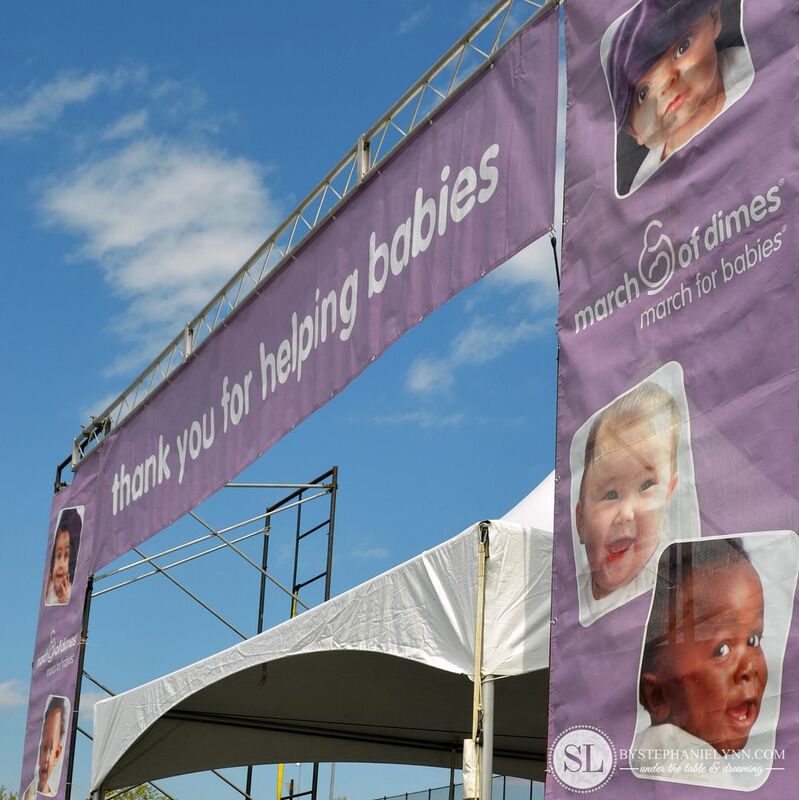 Our favorite part of attending the walks is seeing all of the babies and young children whose lives have been touch by the March of Dimes. Having been there ourselves it’s one event where you can immediately see the gratefulness and feel the camaraderie without even hearing anyones individual story. Simple living proof that miracles do happen. 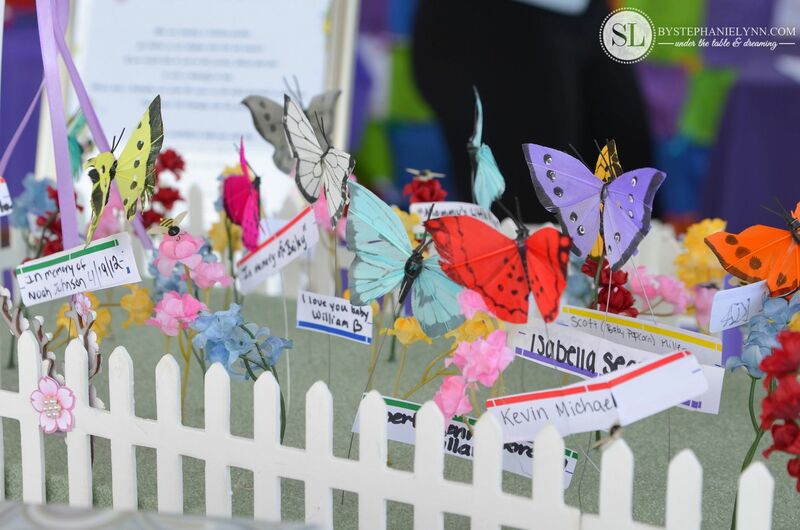 The Butterfly Garden honoring all babies – those born healthy, prematurely, with a birth defect, and the precious babies no longer with us. This year, Kmart is rewarding its Shop Your Way members who donate in-store with a coupon for five percent back in points on their next qualifying in-store or online merchandise purchase. 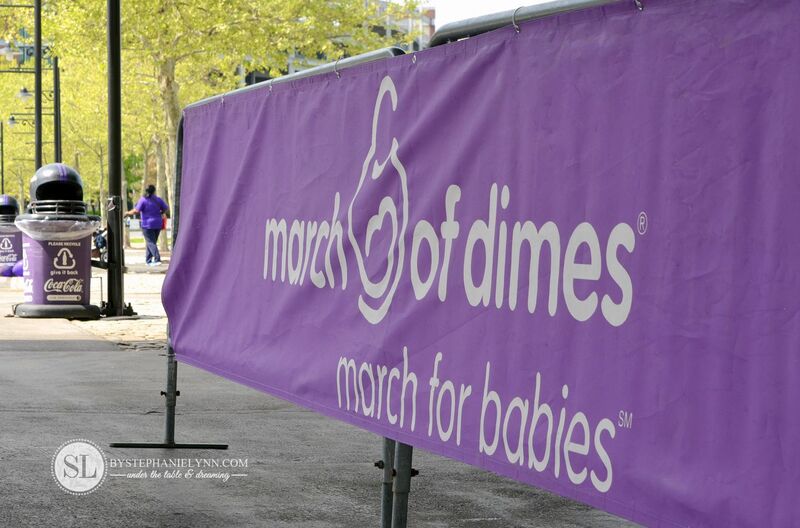 100% of your donation at Kmart goes to benefit the March of Dimes. Contributions can be made in-store at any Kmart and online here. like our dear son CJ.